Might & Magic Heroes VI game - popular turn-based strategy - will get new expansion. 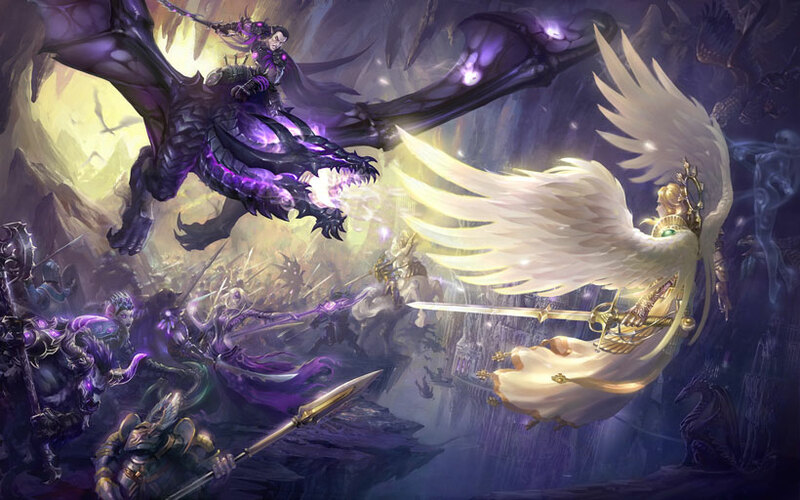 Might & Magic Heroes VI Shades of Darkness is going to be released on the 28th of February, 2013. This expansion will tell us about Raeleg - the character from Heroes of Might and Magic V - and new factions of Dark Elves and Necromancers. And again we'd like to remind you, that in our Facebook community there are also a lot of interesting gaming content.